TRC’s 12Vdc DIN rail power supplies are offered in plastic and rugged metal cases. 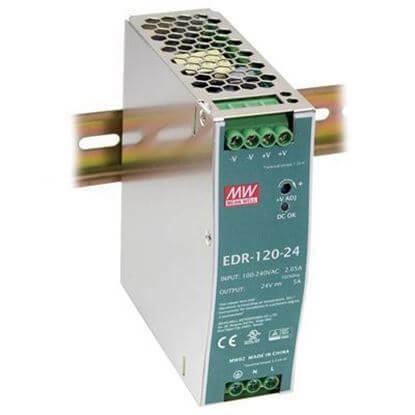 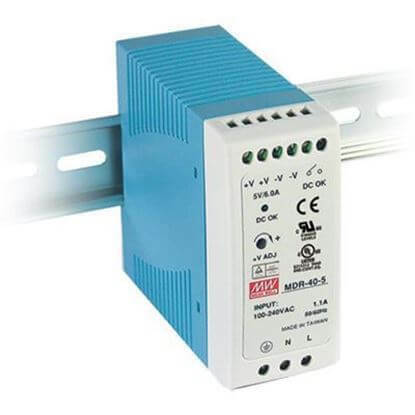 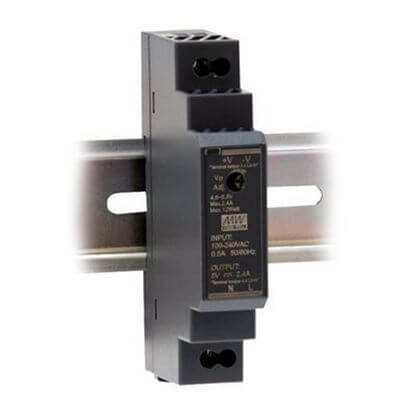 These 12Vdc power supplies DIN rail mount. 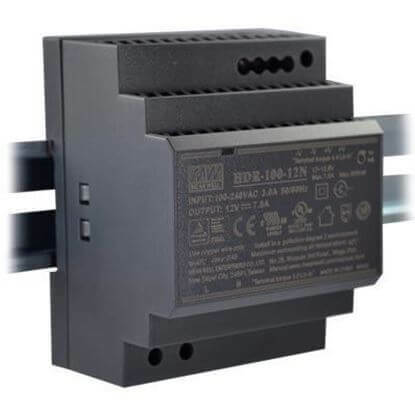 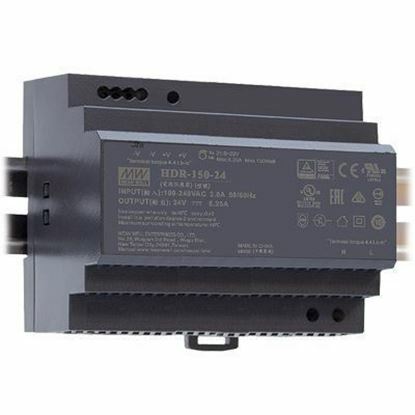 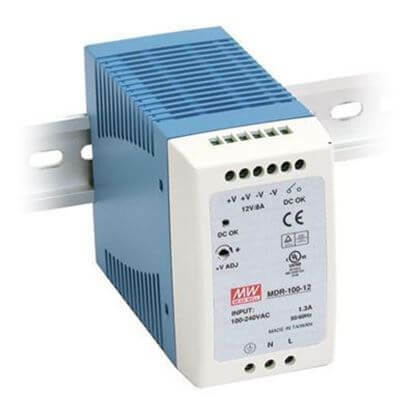 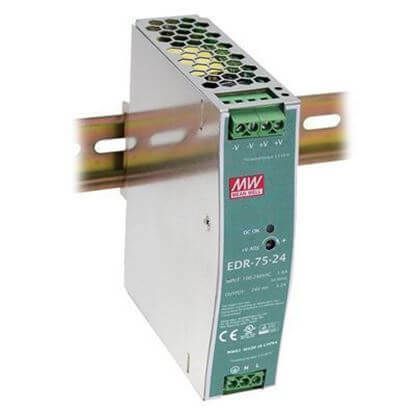 Many 12V DIN rail mount power supplies in our stock maintain UL508 approval for industrial control equipment. 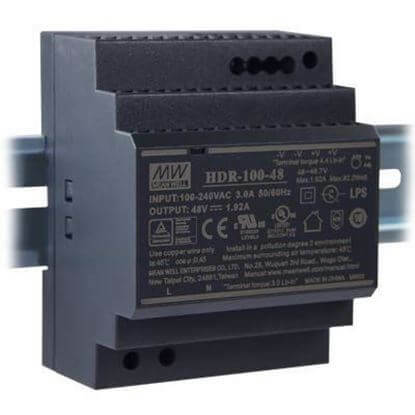 Also, for general purpose ITE applications many of our 12V DIN rail power supplies are UL60950-1 certified. 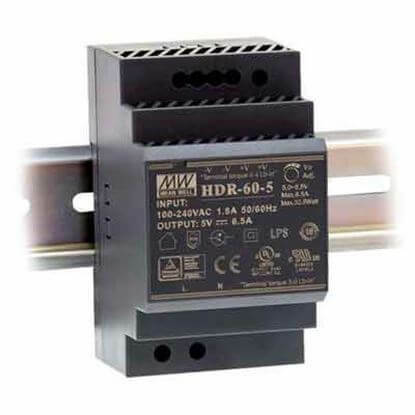 For harsher environments, high-end models are available with Class I Div. 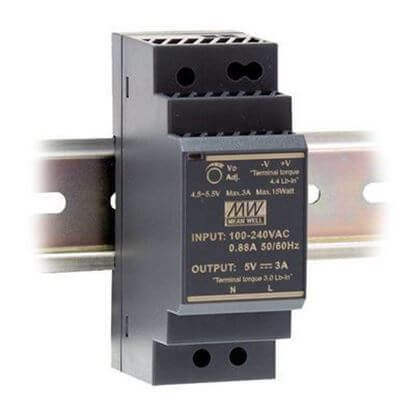 2 and ATEX 94/9/EC certification. 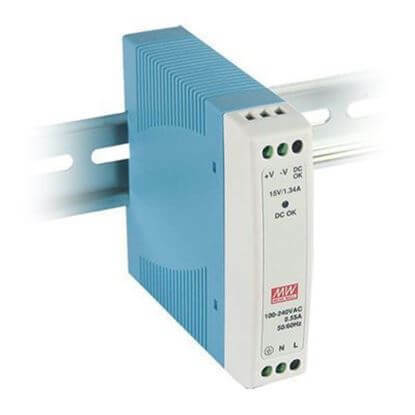 TRC’s manufacturing partner, TRACO Power offers the largest selection of 12Vdc DIN rail power supplies. 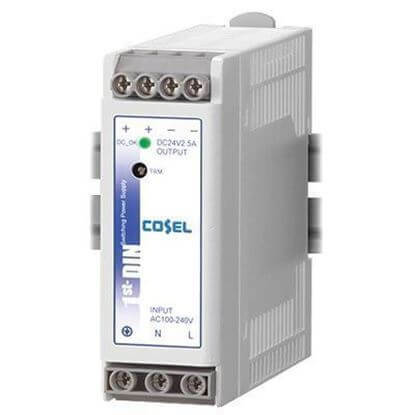 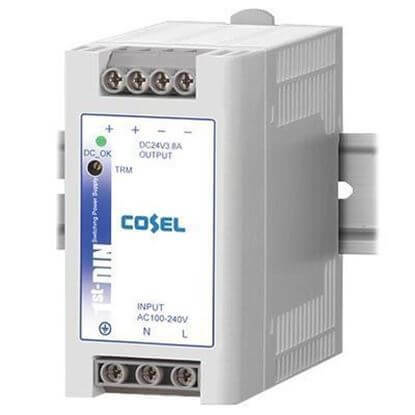 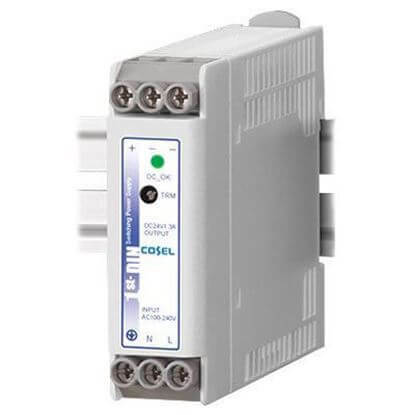 Other top selling brands of 12 Volt DIN rail power supplies stocked at TRC are Cosel and MEAN WELL.